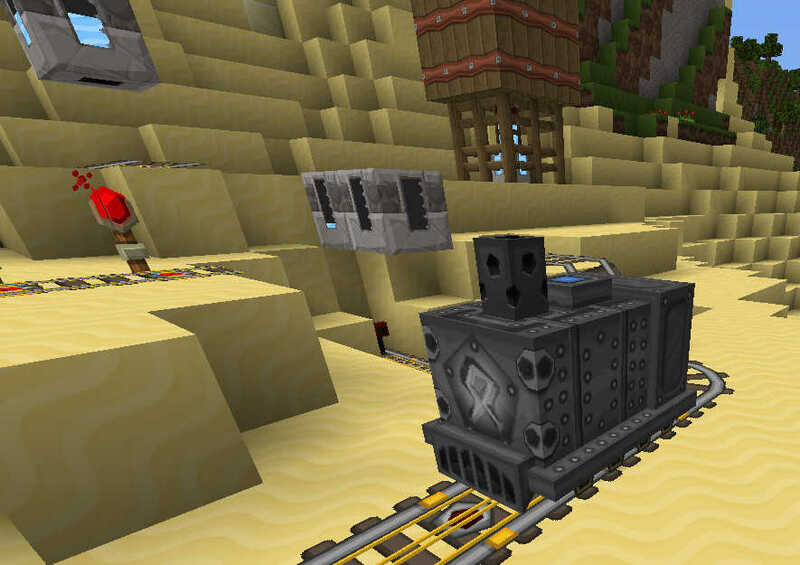 Railcraft adds tons of minecarts, rails, machines and even signals to compliment vanilla minecart mechanics. Post your own screenshots and maybe they will get added to the post! 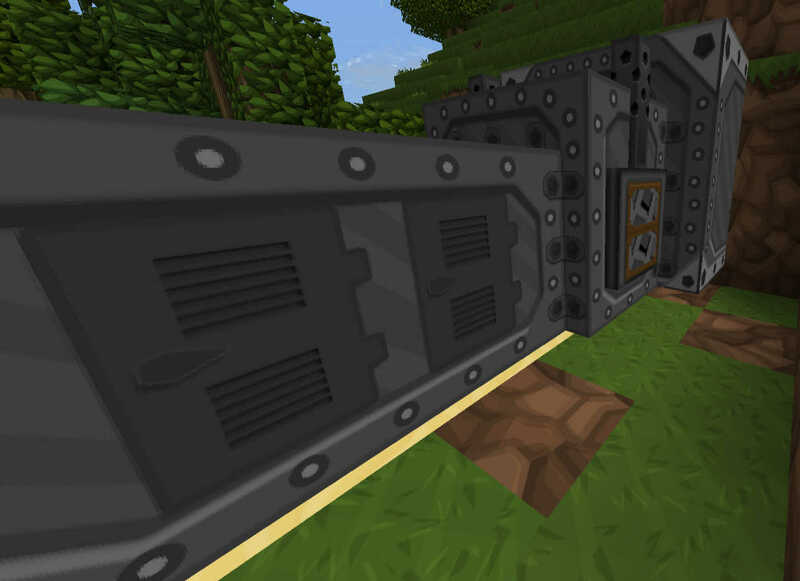 I updated the links with moa bricks - can't never have 'nuf bricks! 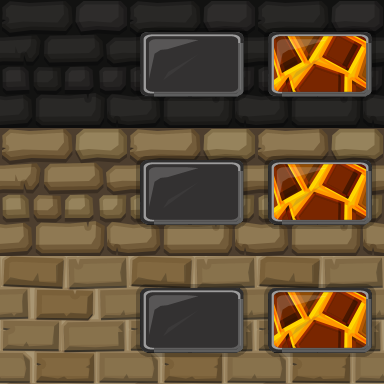 I vote chaos' simply because i can't stand the abysal stone by whoever added timmie's horrendous basalt texture. 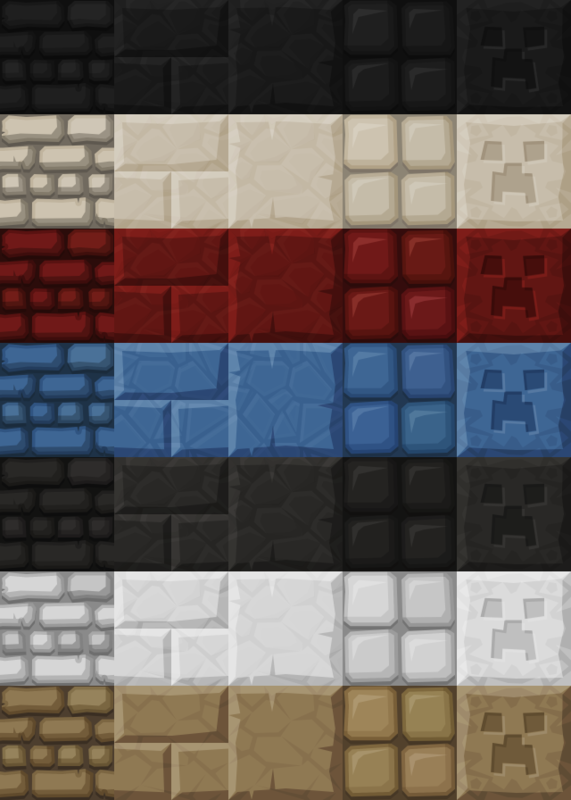 I've converted the 1.5 WIP pack to 1.6 for the RailCraft Beta adding in some of Kaos' and Galenmacil's textures in and updating some GUIs. If it isn't already clear I have abandoned speak texturing. There seems to be a problem with the steam oven texture the back panel has a column of pixels missing (I think it is shifted over to the left by one pixel).